New Macbook due at WWDC? The new MacBook could be lighter and thinner than the currently available MacBook Air and MacBook Pro. It is highly anticipated that Apple Inc. is about to unveil a new line of laptops in its MacBook series at the annual Worldwide Developer Conference (WWDC) scheduled for 11th - 15th, this June in San Francisco. Analysts of Taiwanese high-tech industries claim that the new MacBook could be lighter and thinner than the currently available MacBook Air and MacBook Pro. As claimed by analysts, the new line of MacBook is expected to include a 13 inch entry level model which could be priced at around $1200, with options for a solid-state drive (SSD) or a hard disk drive (HDD). They also claimed that the new MacBook will come laced with the highly advanced Retina Display feature and it promises a longer battery life than the current crop of MacBooks. A report from KGI Securities analyst Ming-Chi Kuo has also claimed the unveiling of the new MacBook and it goes on to add that the new MacBook will be equipped with a Retina Display. It is expected to be launched alongside the updated MacBook Pro, MacBook Air, iMac and Mac Pro models. Local media sources report that the Taiwan based electronics assembler, Quanta Computer Inc. has been arranging a work schedule to enable the delivery of the new MacBooks by the third quarter of this year. According to industry sources, the launch of the new MacBooks indicates a heated competition between Apple and Windows concerning the field of notebooks, as a new generation of ultra-slim laptops known as "Ultrabooks" is also about to be released during the second half of this year, running Microsoft's latest Windows 8 and Intel's new core processors. Apple might have foreseen such a clash, so in context to those they have already patented the wedge shape designs of its MacBook Air just a few days ago. Now, this could pose a serious threat to the makers of the so called "Ultrabooks", which features designs similar to the MacBook Air. The WWDC is the most anticipated annual event of Apple, where they reveal their new line of products along-with latest updates. 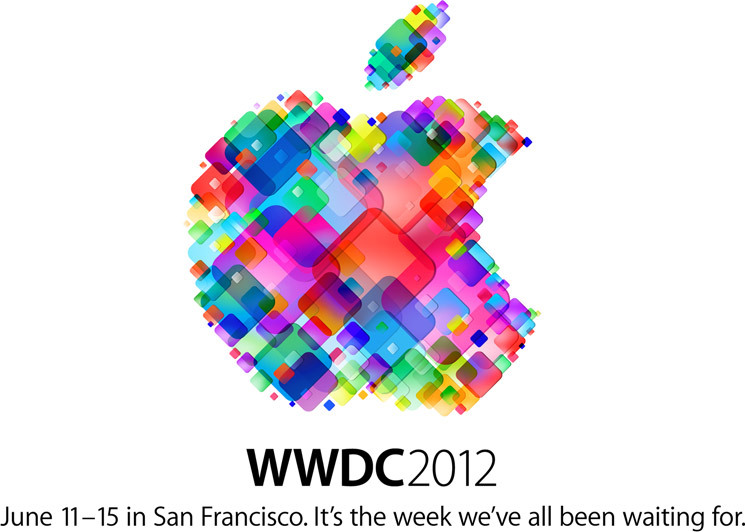 The WWDC is poised to see the unveiling of Apple's latest mobile operating system, the iOS 6. The new operating system known as the OSX Mountain Lion which debuted earlier this year is also expected to be released. With the release of the new MacBook (hoping it does), Apple would have a total of six models unveiling at the WWDC 2012, taking the leap to its next generation of laptops, to the delight of Apple aficionados all around the globe, who have been patiently waiting all this time. > Notebook / Laptop Reviews and News > News > News Archive > Newsarchive 2012 06 > New Macbook due at WWDC?